Pups are here! $2250 AKC Taking a $500 (non-refundable) deposit. 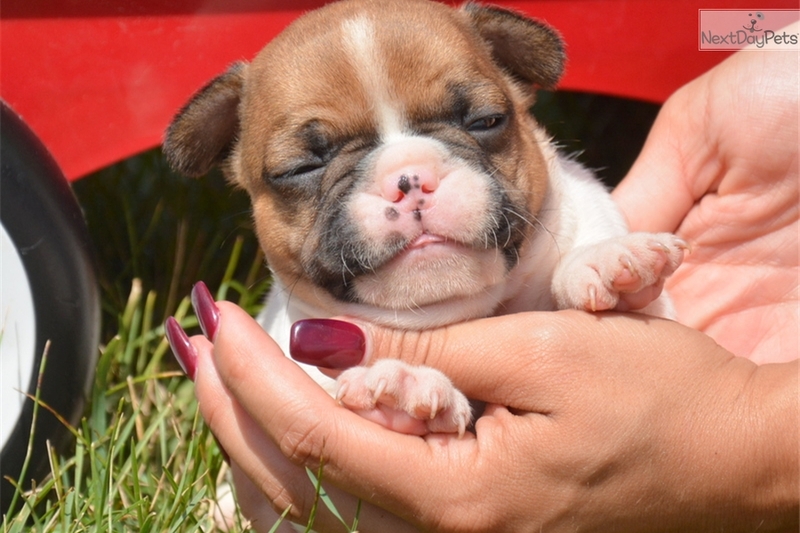 Our puppies come with AKC registration, 1 year health guarantee, neo-par shot at 4 weeks, 5-way at 6 weeks, vet checked before leaving, dew claws removed, mom and dad 5 generation pedigrees, weekly pictures sent to you of your pick pup, sample bag of puppy food to go home with you for transition. 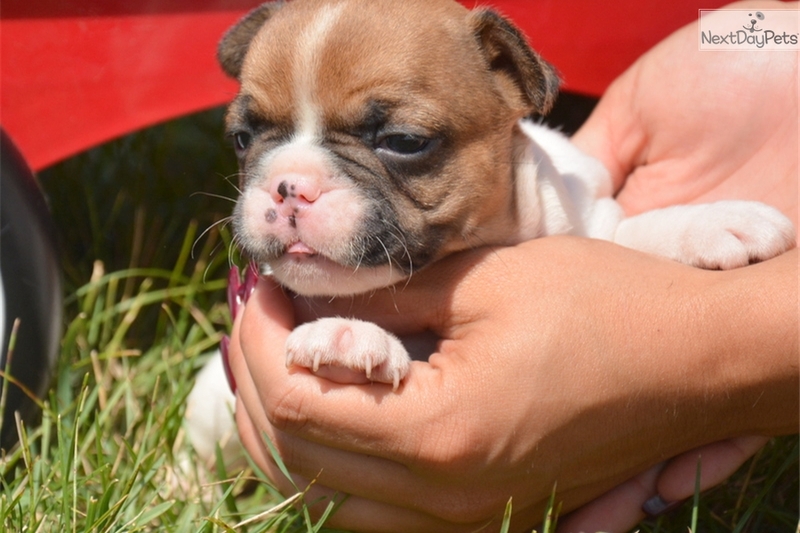 These pups will be a great addition to your family or breeding program. If interested, call Lori at 260-463-7994 or 260-585-9930 (cell) or email at . Paypal and credit cards accepted. Delivery in US available for an additional $150 to $350 fee depending on location. Ask about our handmade puppy receiving blankets! !